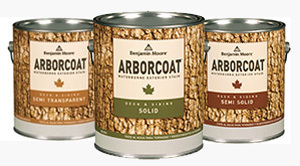 Arborcoat Stain Sale - $5 OFF/gallon in April ONLY! - GNH Lumber Co. Arborcoat Stain Sale - $5 OFF/gallon in April ONLY! - GNH Lumber Co.